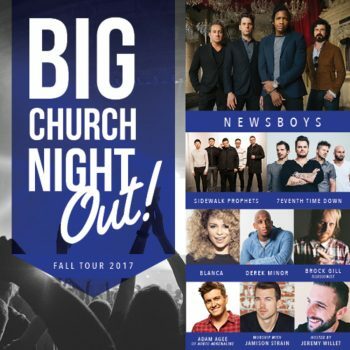 Premier Productions and GRAMMY® nominated Newsboys announce the all new Big Church Night Out Tour. With nearly fifty shows across the U.S., each night will foster a time of worship, ministry and unity. 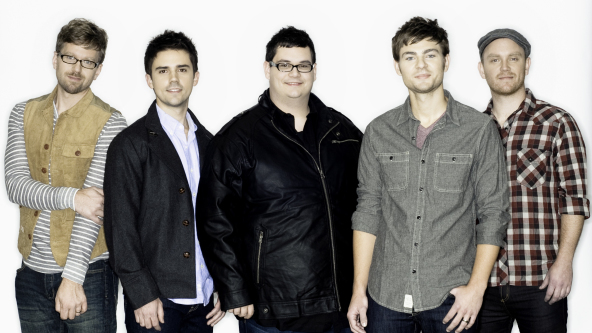 Joining the tour will also be Sidewalk Prophets, 7eventh Time Down, Derek Minor, Blanca, Adam Agee from Audio Adrenaline, illusionist Brock Gill, worship leader Jamison Strain, and Jeremy Willet. Powered by Pandora and CCM Magazine, the tour will offer a chance forrejuvenation in exchange for the chaos and business of everyday life. 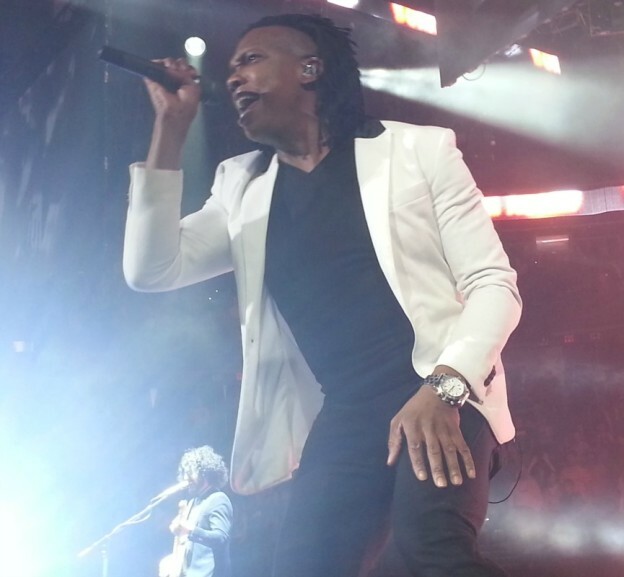 In anticipation for the tour, Big Church Night Out will be taking over Pandora’s Christian Contemporary station from July 5th to July 13th offering a pre-sale to listeners as well as in-depth interviews from Newsboys front man, Michael Tait. “The concept behind this tour has been in the works for over three years,” expresses Roy Morgan, owner of Premier Productions Inc.